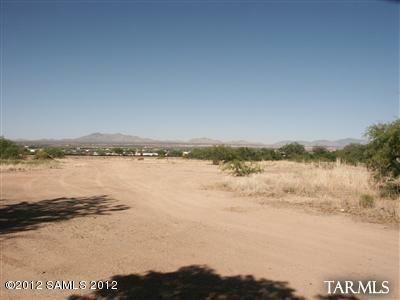 Zoned Business (B2), 3 acres close to the main street of Benson - great location for a storage yard, plant nursery, etc. 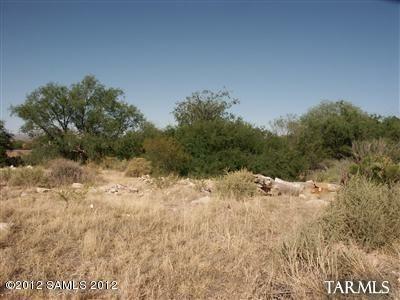 The property is triangular shaped along the rail road track next to a nice mobile home park. 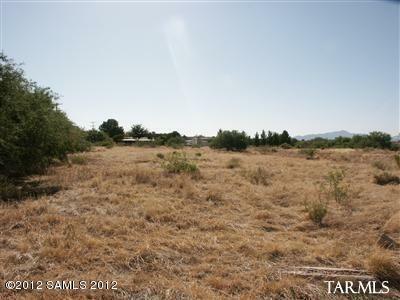 Only about 2.3 acres are currently useable. The east section has nice trees that could make a nice park setting. Street is paved to the south west corner of the lot. Listing provided courtesy of Melissa Herrera Dipeso of Dipeso Realty Llc. © 2019 Southeast Arizona Multiple Listing Service, Inc. All Rights Reserved.